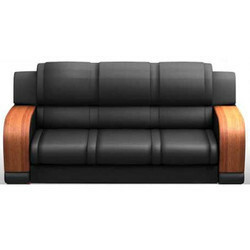 Product description godrej sofa sets are ergonomically designed on the principles of human factor engineering to support body weight correctly and thereby eliminate fatigue. functionally designed, godrej sofa sets are made to withstand wear and tear and find popular use in office lounges, executive centres, business centres and living areas in homes. In fact, any informal meeting area. Godrej And Boyce Mfg. Ltd. Co.